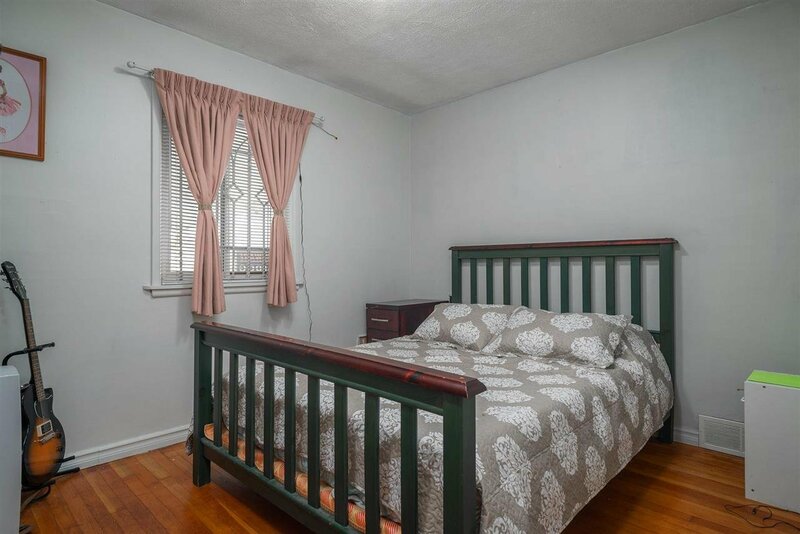 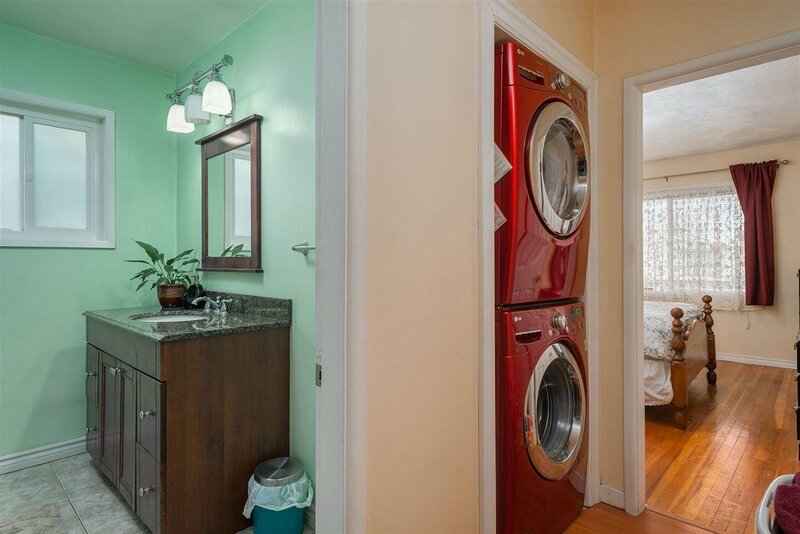 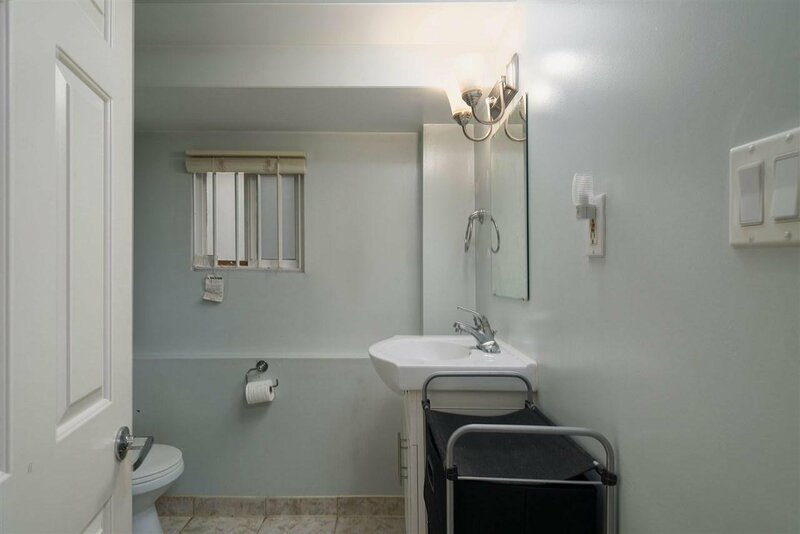 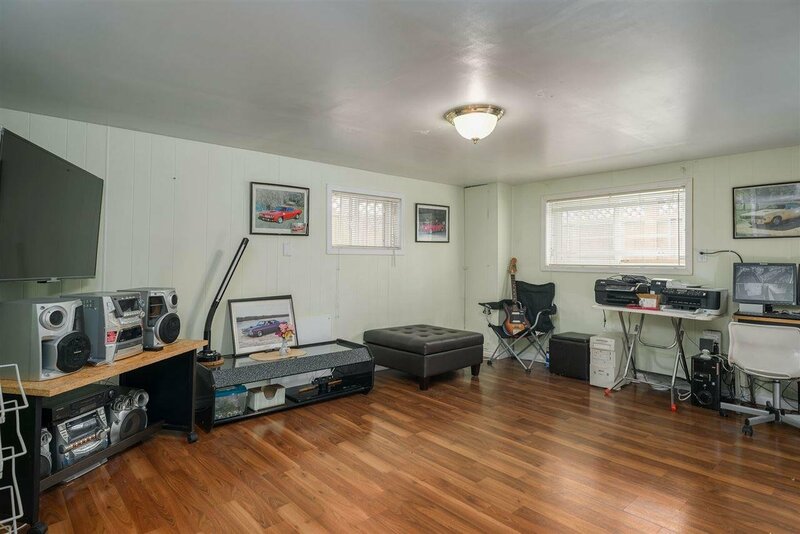 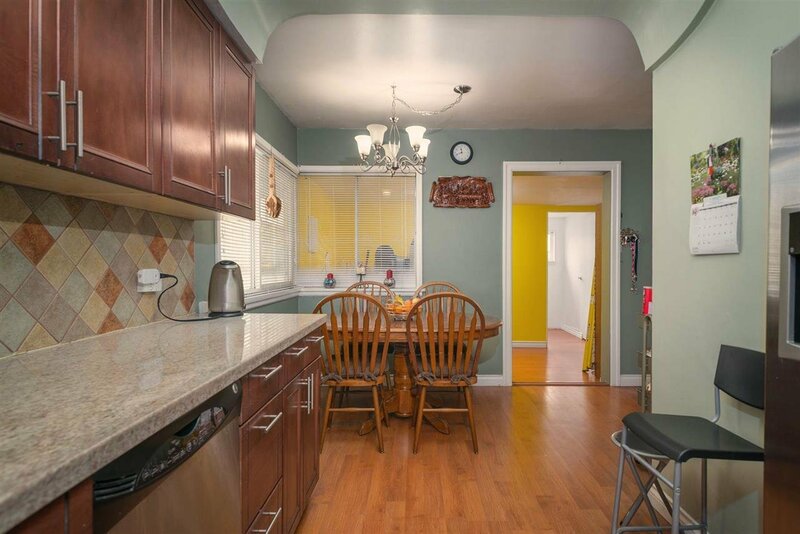 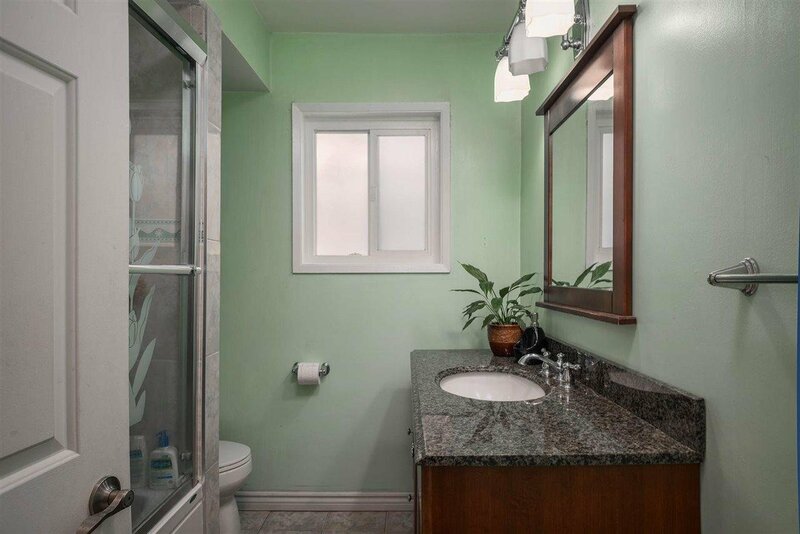 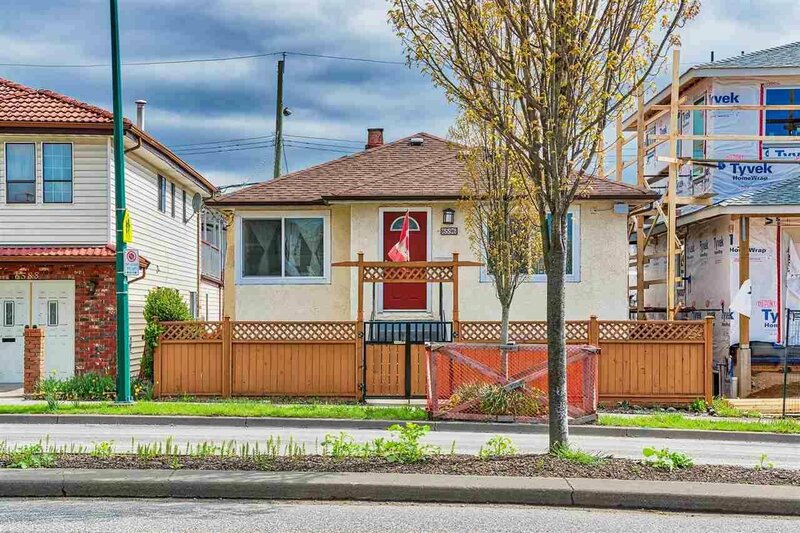 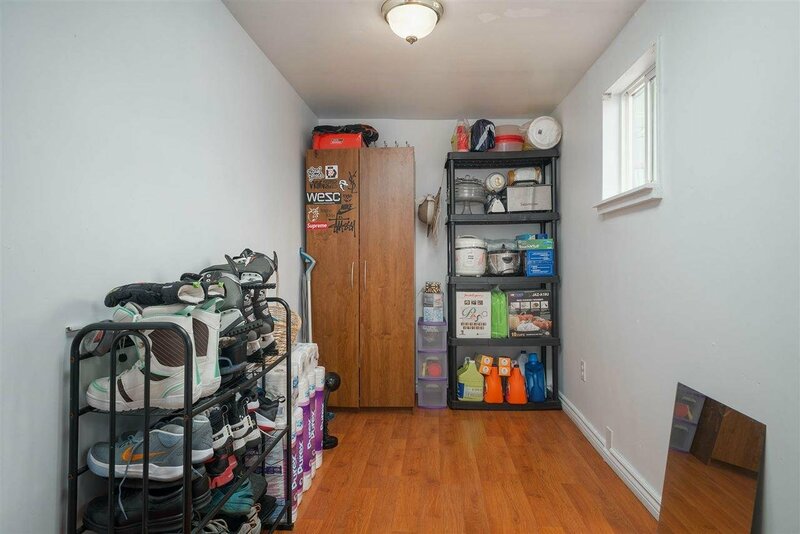 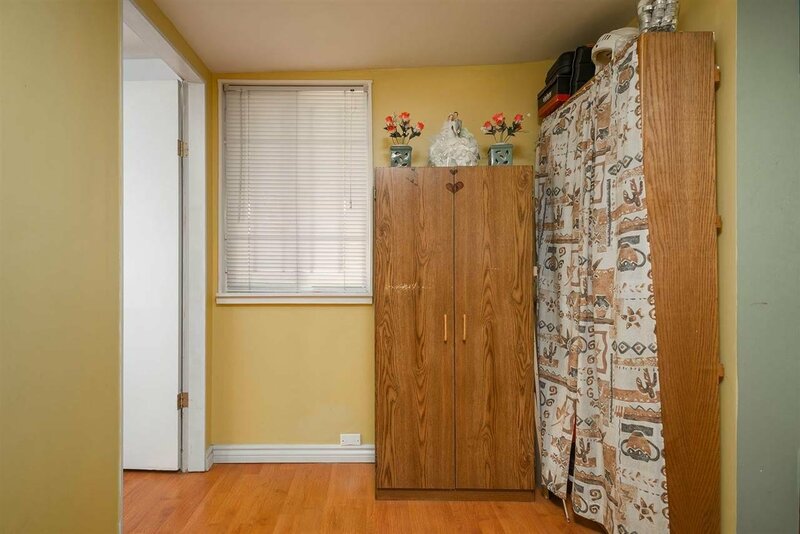 6596 Knight Street, Vancouver - 5 beds, 2 baths - For Sale | Teresa De Cotiis - Behroyan and Associates Real Estate Services Ltd.
Great home centrally located close to 49th Avenue. 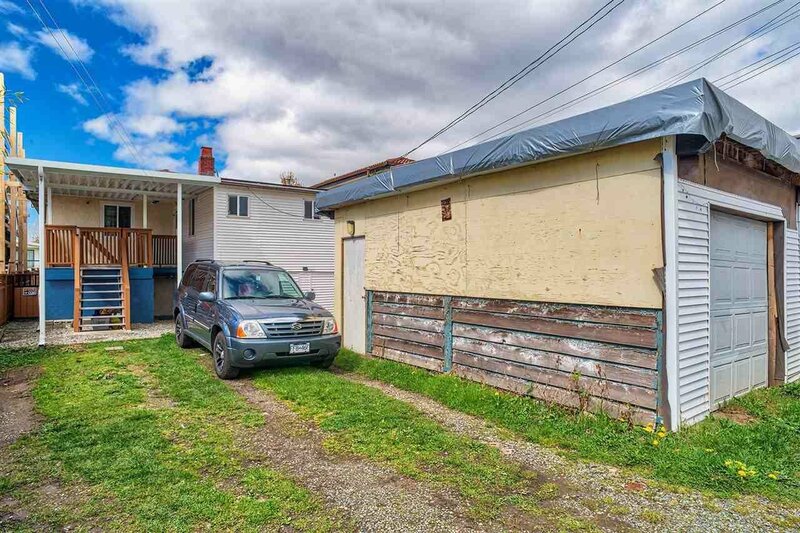 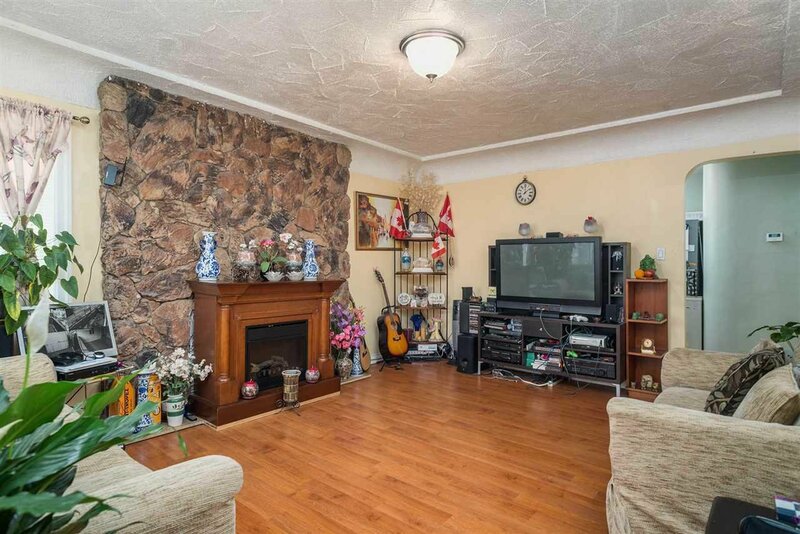 This cozy home has loads of potential for the renovator or to build your dream home. 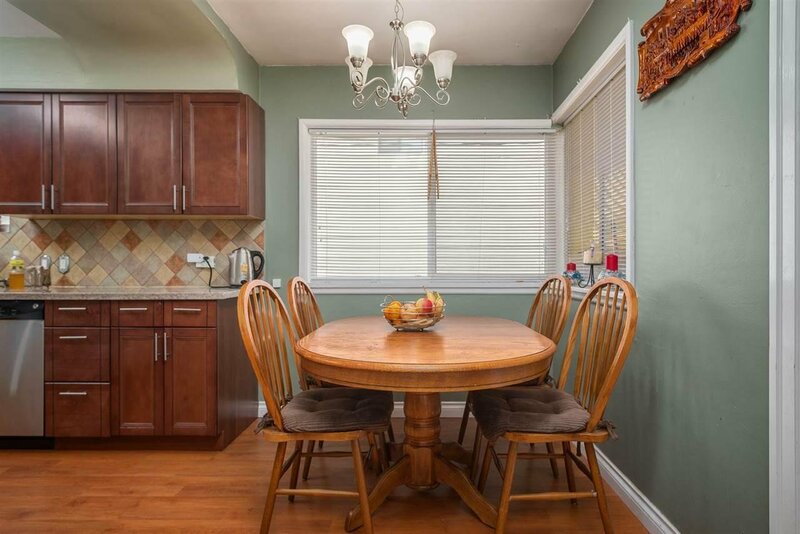 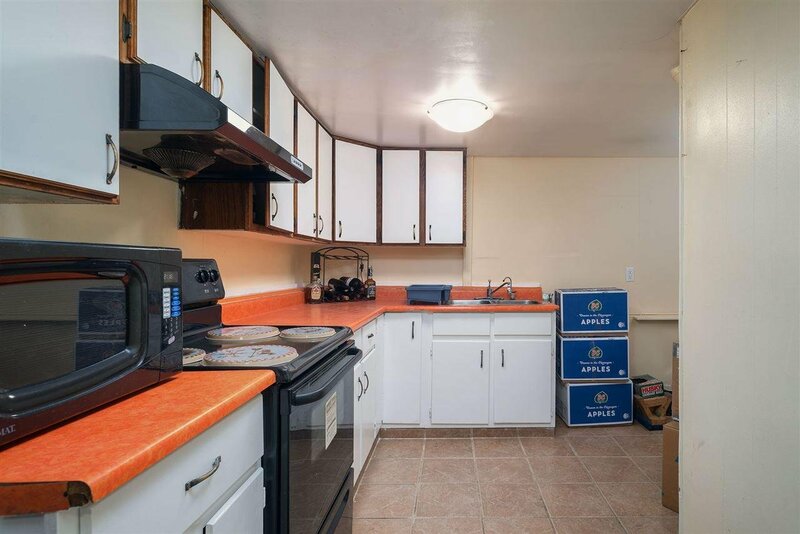 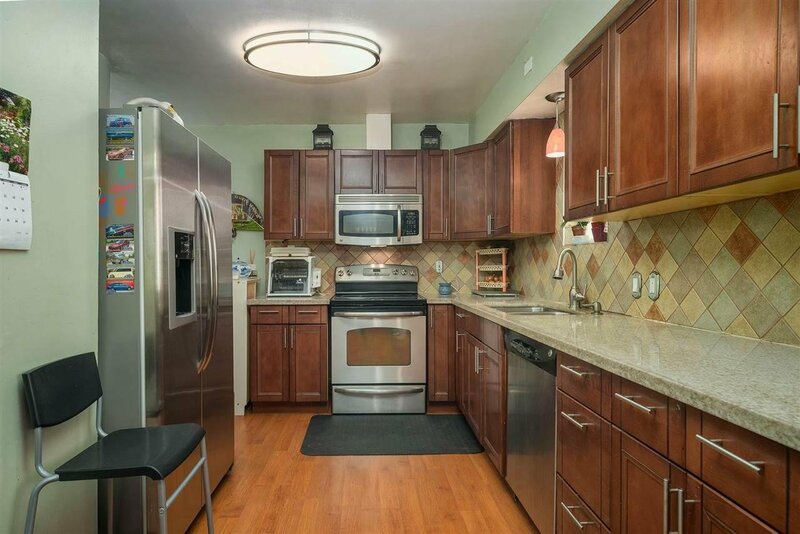 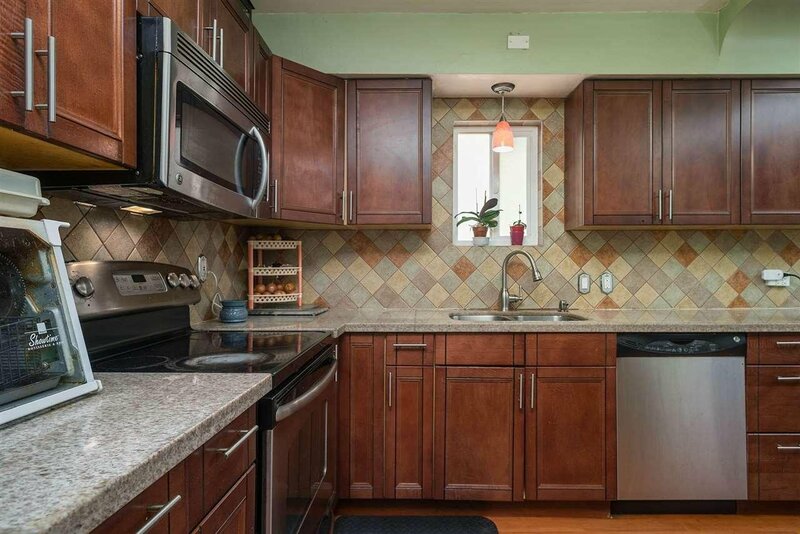 Home features an updated kitchen and contains 5 bedrooms and 2 bathrooms. 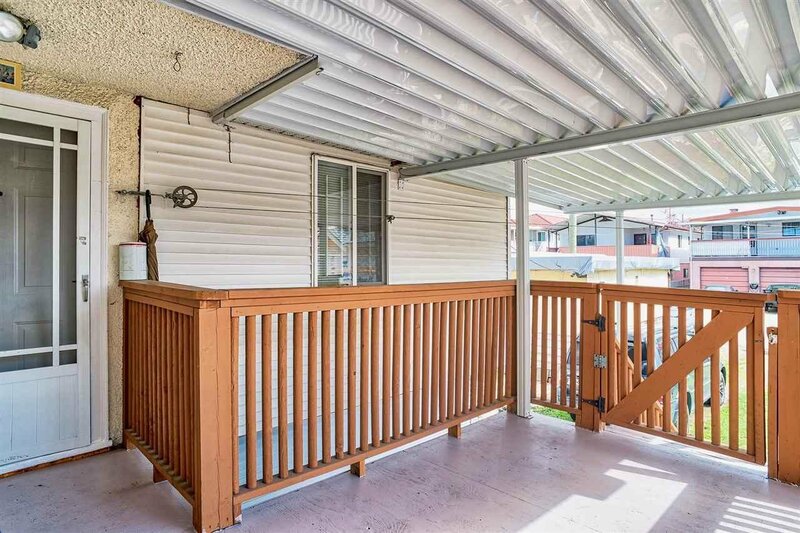 Roof updated in 2016. 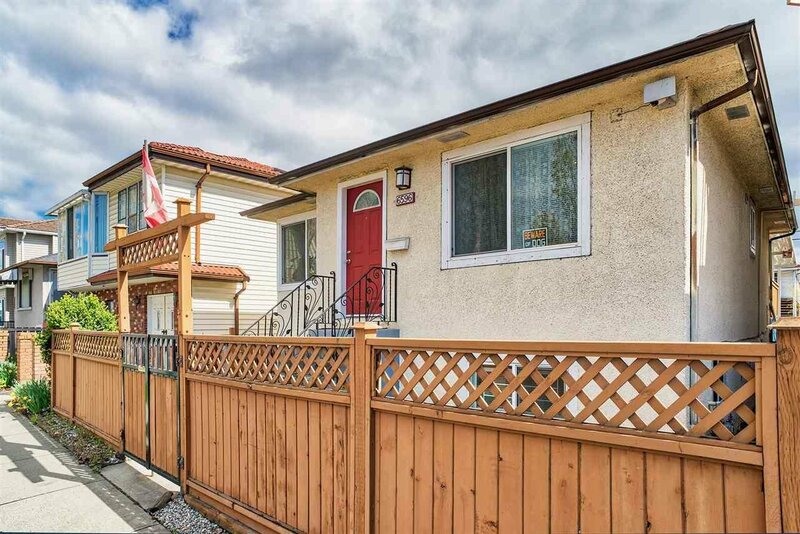 Perfect starter home or building lot in a great family neighbourhood. 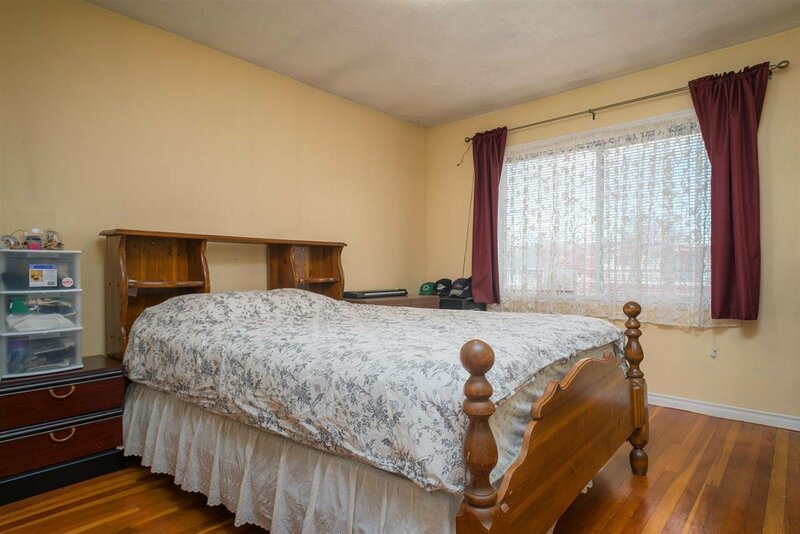 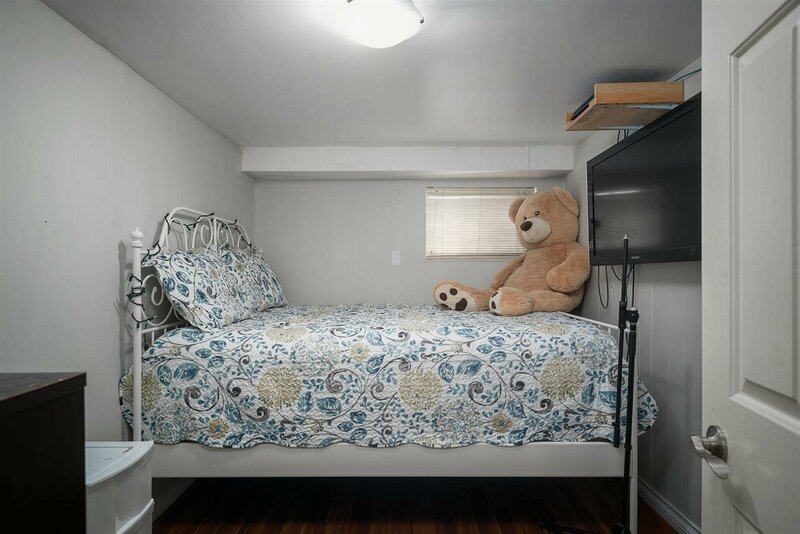 Sir Sandford Fleming Elementary around the corner, several blocks from David Thompson Secondary, located minutes to Langara College, Gorgon Park, with public transit just outside your door. 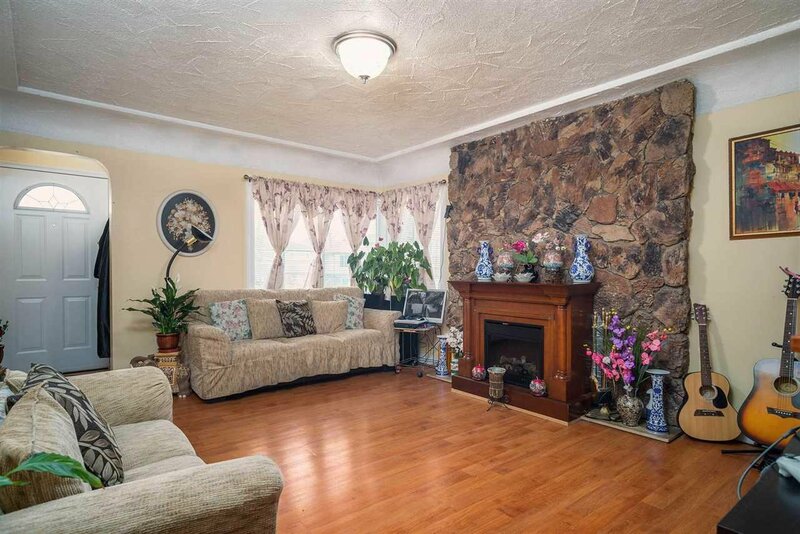 Open House Saturday April 20 and Sunday April 21 2pm - 4pm.